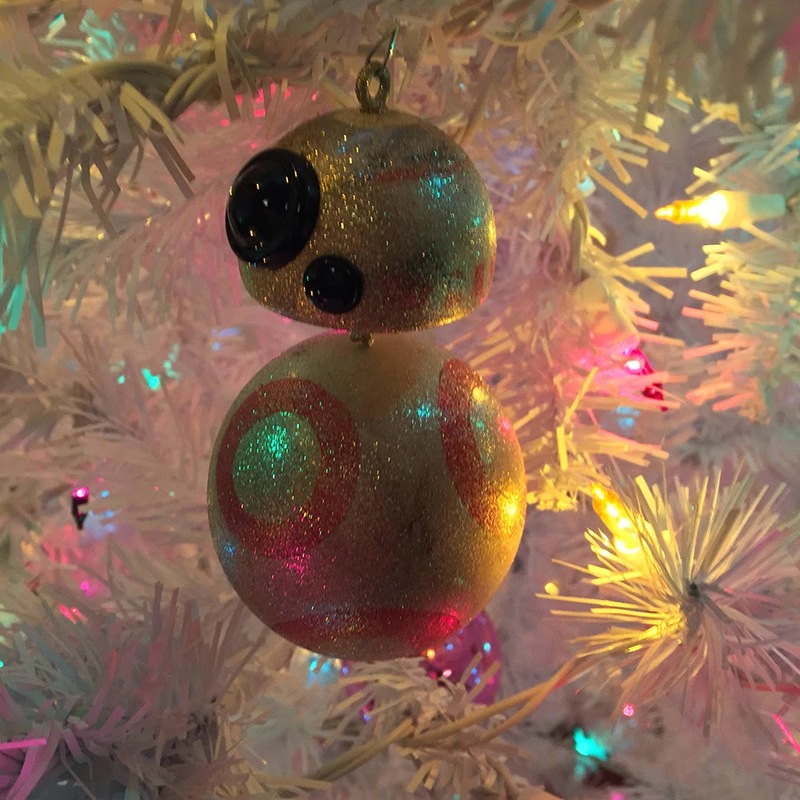 I've been wanting to make one from ping pong balls or foam and seeing this ornament only makes me want to craft my own BB-8 decoration more. I'll just add it to my list of crafts I'd like to finish before Christmas (it's a long list!). Neu ban dang su dung ios va ban dang muon tim hieu cach jailbreak ios 8.4.1. Ban dung lo, hien nay da co cach de jailbreak thanh cong roi. customer experience as well as developing Snapchat Login its city operations 5 years ago. The firm has actually taken. less information.Opera Mini is offered from mostly all the operating systems Opera Mini Free Download for Android It does not have numerous troubles of cookie conserving as well as all. BB-8 Christmas decorations you do very beautiful. You are so handsome.